Our last WEEKLY—Hacking the Immune Response—unveiled the science behind CAR-T and TCR, two immunotherapies under the microscope of the mainstream press. The well-deserved media attention highlights the ability of these “living drugs” to recognize and obliterate cancers. • Safety: CAR-T and TCR can set off an immune response that is too strong, which could result in life-threatening adverse reactions. • Cost: The high price of engineering CAR-T and TCR therapies for each patient is an exceedingly expensive. 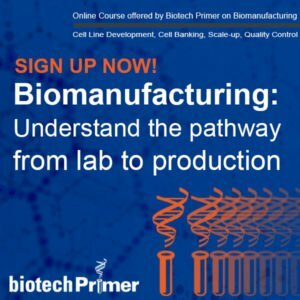 As we know, the biopharma industry loves a challenge. In this WEEKLY, we’ll continue our CAR-T focus by examining next generation T-cells that may prove to be safer, more effective and more cost conscientious. Unum Therapeutics (Cambridge, MA) is working on a next generation T-cell, referred to as antibody-coupled T-cell receptor (ACTR). 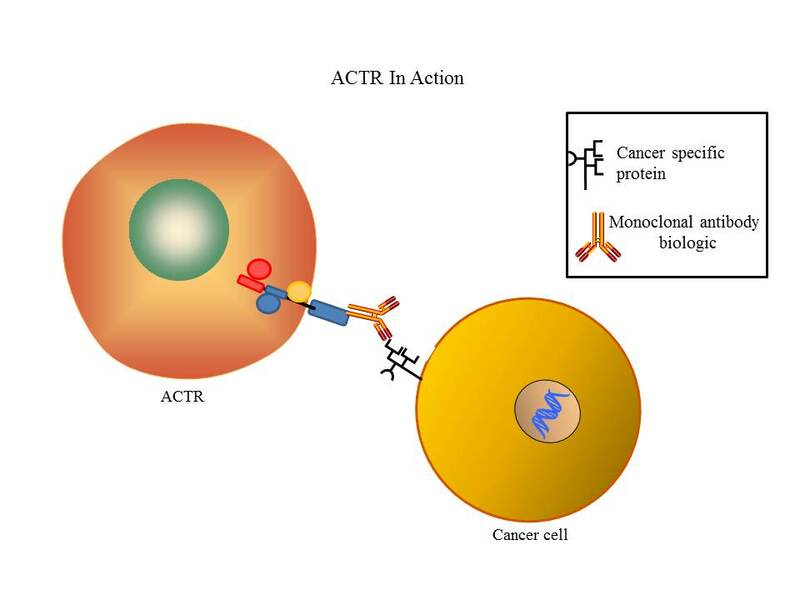 In ACTR, the antibody part of the cell attaches to a monoclonal antibody (mAb) delivered separately to the patient. (Recall in CAR-T the antibody part of the cell attaches to the cancer cell directly.) First the mAb locks onto the cancer cell and then ACTR locks onto the mAb. • The same ACTR cell type could be used to target different cancers—the physician would simply need to change the monoclonal antibody biologic used in conjunction with ACTR. Producing ACTR in bulk may keep costs down. • Adverse reactions could be halted when the patient stops taking the mAb, because discontinuation of the mAb essentially acts as an “off” switch in cases where the immune response is too strong. 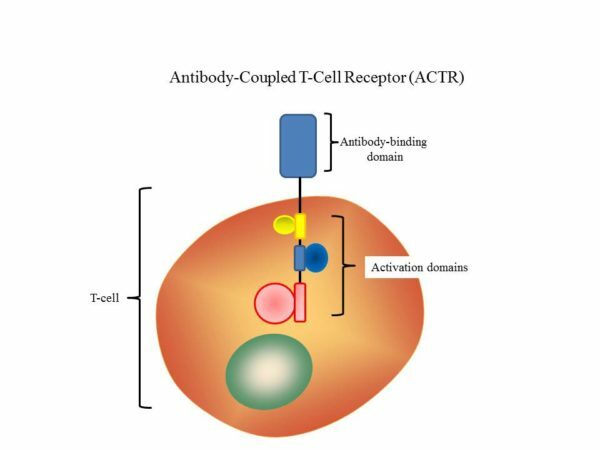 The combination of ACTR and mAb could increase the safety of the T-cell therapy. Unum has one ACTR—used in combination with non-Hodgkin’s lymphoma, targeting Rituxan (Genentech; South San Francisco, CA)—in Phase I clinical trials and several more in preclinical development. Juno Therapeutics (Seattle, WA) is developing more ways to control CAR-T. One approach is bispecific CAR-T: engineered T-cells with two different chimeric antigen receptors. • Engineer a bispecific CAR-T to recognize not one, but two cancer-specific proteins to be fully activated. • Engineer a bispecific CAR-T to activate in the presence of one cancer-specific protein, but if a second protein is also recognized, an inhibitory signal is sent, and CAR-T shuts down. In this case, the second protein would be present on the surface of healthy cells and not cancerous cells. Juno’s bispecific CAR-Ts are in preclinical development. While keeping the immune response under control is important for safety reasons, in some cases, amplifying T-cell response may be required for efficacy. Juno’s “armored CAR” technology uses ACTR technology (described above) with an increased dose of monoclonal antibodies. This triggers a release of cytokines, which revs up the immune system. Cytokines may be particularly valuable in solid tumors, which are often harder to treat than the blood cancers which have seen early clinical success with first-generation CAR-T.
Juno has one armored CAR in Phase I clinical studies and several more in preclinical development. First generation CAR-T has been patient-specific, or autogenic. In other words, T-cells are first removed from the patient to be treated, modified, and infused back in. Customizing CAR-T in this manner is time consuming and expensive but necessary to avoid immune rejection. 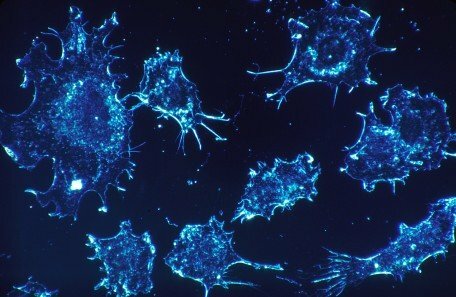 A few different companies are exploring ways to create “off the shelf” T-cell therapies that can be used with any patient. The trick is to remove the tell tail signs that allow the recipient’s immune system to recognize the engineered T-cell as foreign. Strategies in preclinical development use genome editing to remove the genes responsible for immune rejection. 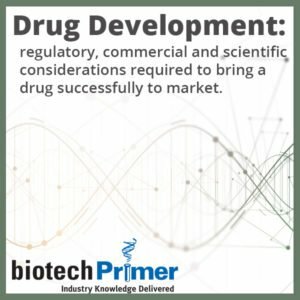 Companies working on developing this type of allogenic (from another person) cell therapy include Cellectis (New York, NY), Celyad (Boston, MA), and Adaptimmune (Philadelphia, PA).